When you first update your iPad to iOS 11, you might not notice too many differences. You can still navigate your device as you did prior to installing the annual software update. There are, however, some impactful new features hiding beneath the surface that drastically improve the user experience. That’s both the beauty and challenge of recent iPad updates - many advanced features are hidden. Test your knowledge of iOS 11 with the interactive quiz below! On one hand, it’s great. You can continue to use your iPad as you always have and not worry about learning anything new. 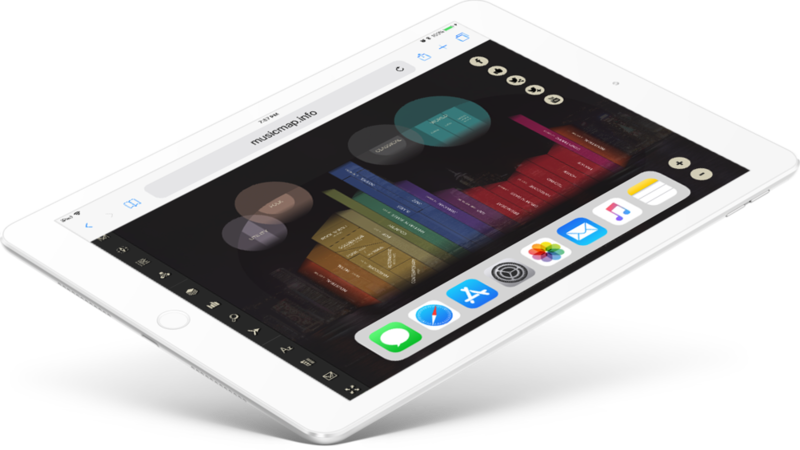 On the other hand, you may go months, even years, without using a feature that improves your iPad experience, simply because you never knew it existed. Do you already know all there is to know about iOS 11? Take the Quiz and find out! It takes time to become comfortable typing on the iPad keyboard. 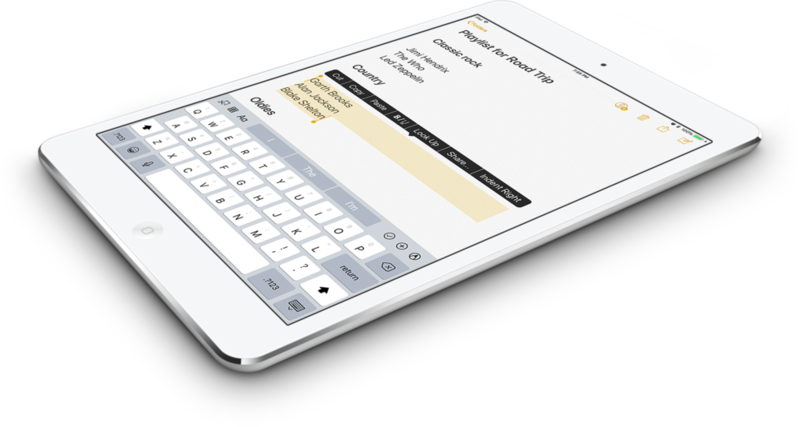 While many people prefer the tactile feedback of a traditional keyboard, the onscreen digital keyboard includes many useful features such as predictive suggestions, a voice-to-text button, and of course, emojis! If you are regularly typing on your iPad, there are a few major timesavers you should know about. Control Center has been completely redesign and includes several new features. The redesigned Dock makes your most important apps easily accessible. Multi-tasking makes tasks like taking notes on a webpage easy, by allowing you to have two apps open at once.